An emotional experience that runs on a cable in a beautiful corner of the world. 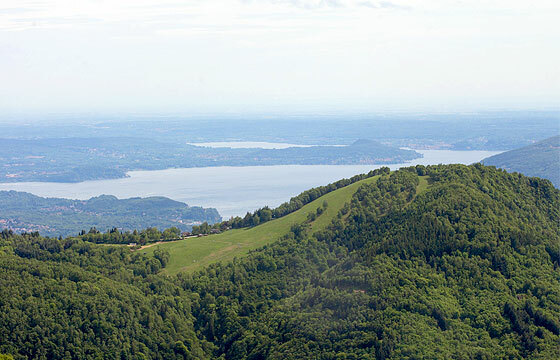 Immersed in the green scenery of the Terre Alte (High Lands), looking onto Lake Maggiore, choose your preferred style and fly in total safety at over 120km/h (75 mph), feeling the thrill of the wind and discover new emotions. A steel cable long 1.850 m (2.020 yards), a drop of 350 m (380 yards), 90 seconds of pure excitement that gives you the sensation of the nose diving flight of the falcon or of a swallow dancing in the sky. A unique experience to try again and to communicate to others. 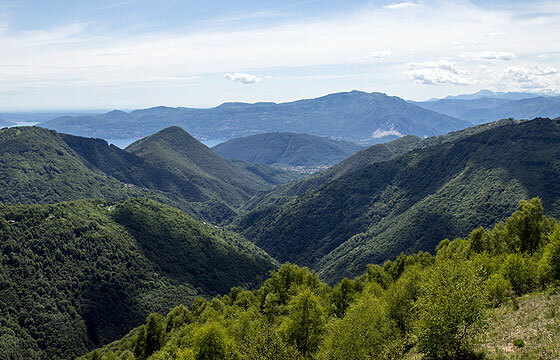 Starting from Pian d’Arla you arrive to Alpe Segletta in the splendid Intrasca Valley that surrounds the Piedmont shore of Lake Maggiore, located above Verbania. You can make it easily by car from Milan in 90 minutes, and in less than 1 hour from the International airport of Malpensa. After parking and collecting the harness, a comfortable shuttle service will take you to the take off position... safety latch on, 3 - 2 - 1 you are flying! LOOK AT THE ZIPLINE CALENDAR! 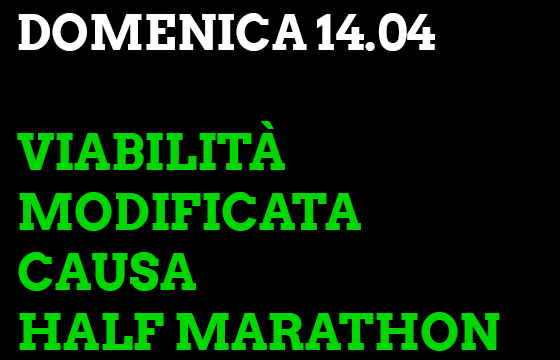 Domenica 14 aprile: viabilità modificata! 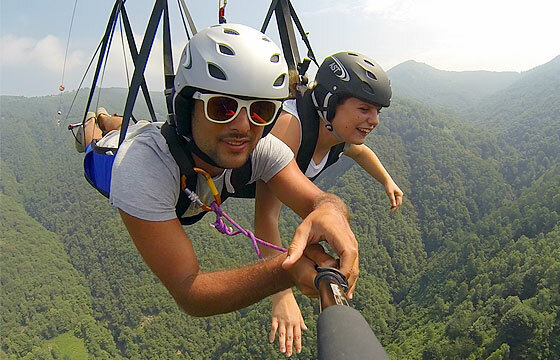 The flight sensation is complemented by what’s on offer by the High Lands: the possibility to have a relaxing and entertaining holiday. Often life runs on a thread… it is so also on the mountains. Once upon a time for work, nowadays for fun! Immersed in the green with high mountains at the back and the lake at the front is the enchanting Valle Intrasca!